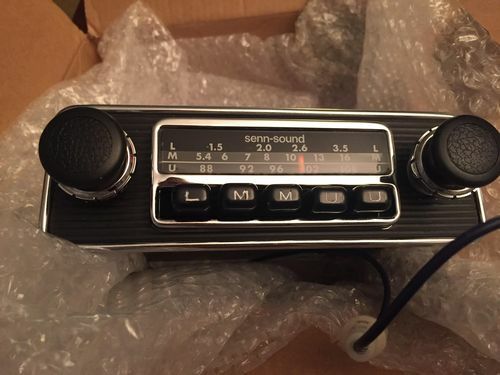 I have in my scimitar a car radio Clarion without MF and I found an old Senn-Sound with MF. You'll need a Clarion radio removal tool. There are various types so search Google for the correct one or get a complete set such as THESE. 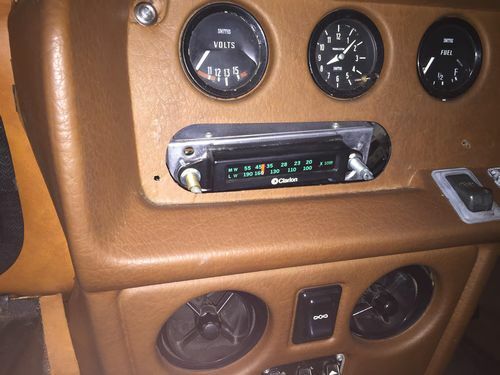 There’s a metal plate behind the dash on the 5a between the radio and the dash panel. Edit - couldn’t see the picture but your plate obviously isn’t fitted but the dash hasn’t been cut out. Steve, you were right to be cautious - it isn't! 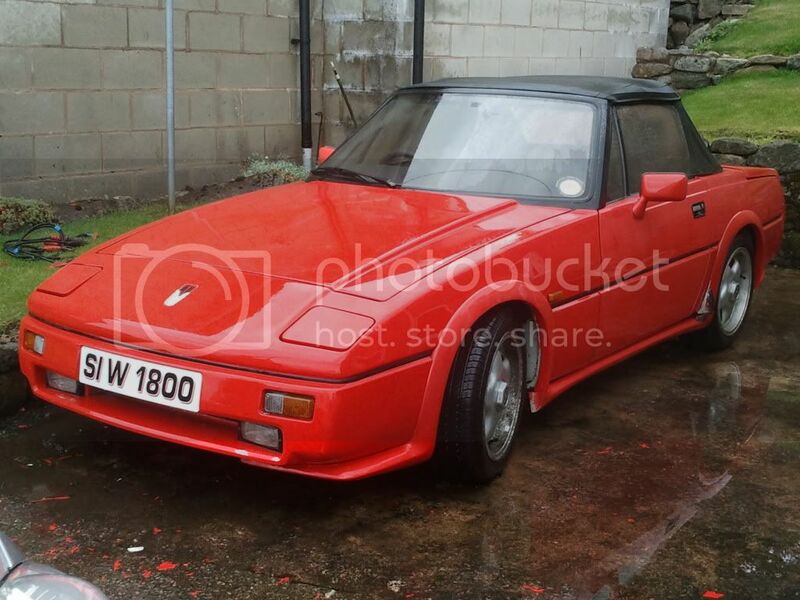 It looks as though Eric will have to remove the centre panel of the dashboard. I don't have a 5a, but it's not like a 6a is it, where you can remove the standard radio by taking out the glovebox liner, and then taking the radio out sideways through the glovebox?